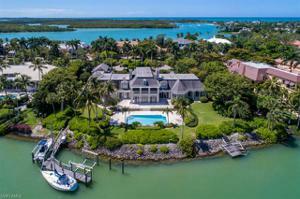 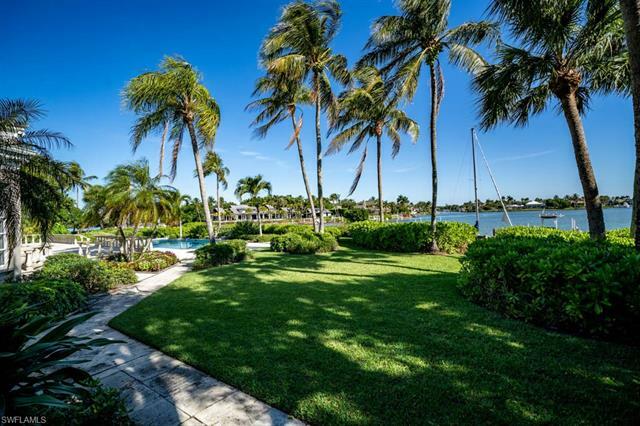 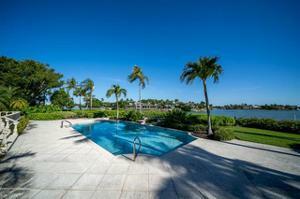 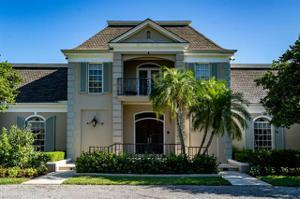 Stunning wide water views from this Legacy Port Royal Estate home. Located on 2 1/4 lots with 250 feet of water frontage. 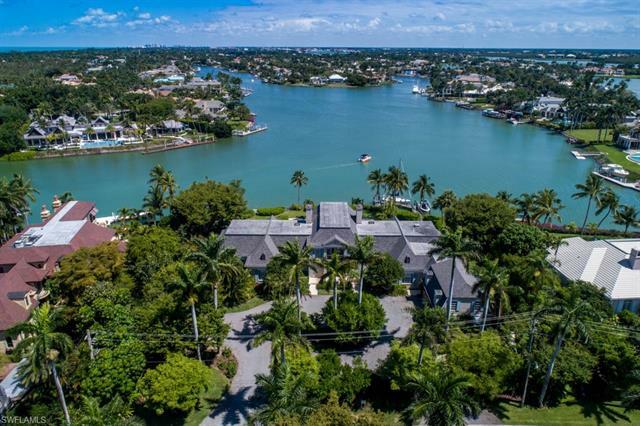 Perfect entertaining home with spacious open living spaces throughout the home, breathtaking water views from nearly every room, built in bar, large breakfast room, formal dining room and 8 large bedrooms with en suites. 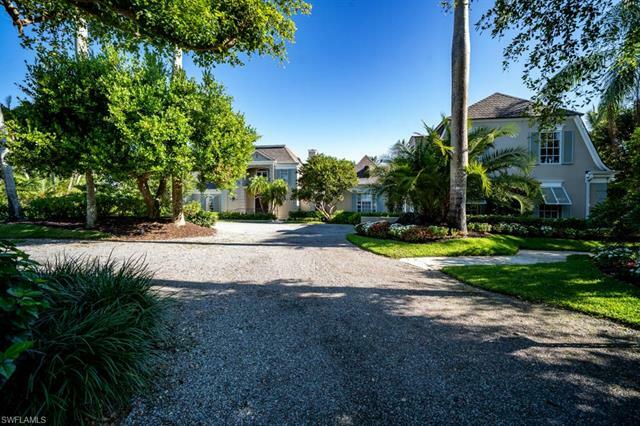 This property checks every box for luxurious coastal living in the prestigious community of Port Royal.